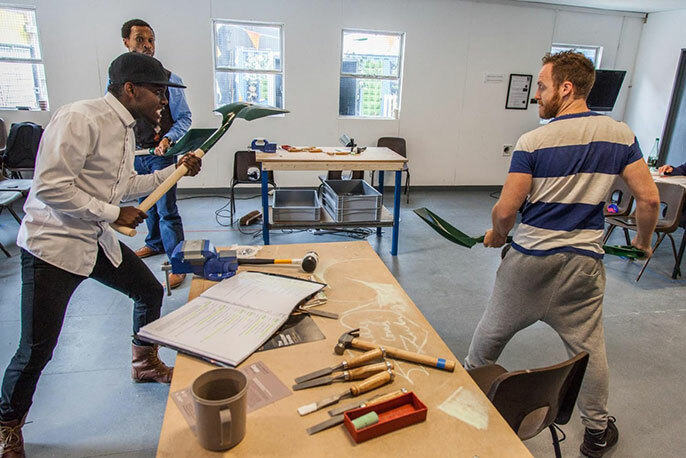 Proud Zimbabwean actor, John Pfumojena is making history by bringing outlawed play Workshop Negative (see listing) to the UK for the first time. Cont Mhlanga’s response to Zimbabwean independence was banned in 1986 for its overt criticism of Robert Mugabe’s government. Most copies of the play were destroyed and the piece has not been performed since. Until now. In 2011, Tangle’s artistic director Anna Coombs set herself a mission to bring Mhlanga’s infamous play to London. Days after the EU referendum, Workshop Negative will be performed at London’s Gate Theatre and Pfumojena believes it could not come at a more relevant time. I think everyone will relate to Workshop Negative, especially right now; if you are British, especially if you voted. But more importantly, if you are human you need to come and watch this show. Pfumojena’s commentary on generational identity is incredibly auspicious. Since 52 per cent of the UK electorate voted Brexit, the subject of national identity has never been more prominent. Especially as many of the UK’s 3 million Europe born residents have started families here. With Britain now out of the EU, stark lines between British and foreign-born residents have been drawn. Pfumojena describes how following Zimbabwe’s Land Reform, the black native and white settler population became further polarised: “Legitimacy and nationality are subjects we deal with a lot. 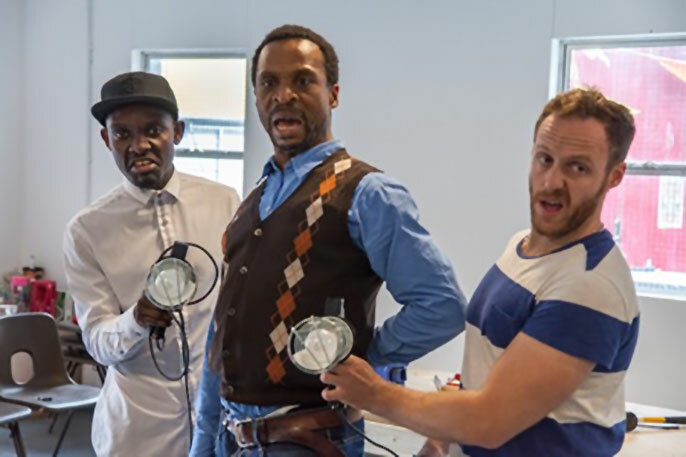 There’s a couple of lines in the play where Ray (played by Danilo Atonelli) who’s the white Zimbabwean, says ‘Am I not equal to you? Can I not be equal to you simply because I’m white? 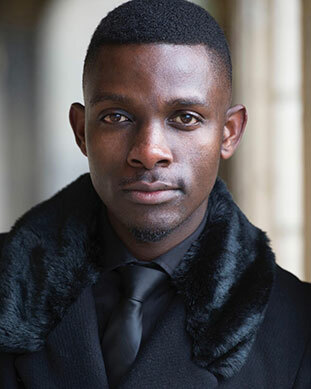 I’m Zimbabwean and I was born here, but just because of what my ancestors did, I have to pay for that?’ That is one of the really strong issues that runs throughout the play, and can be flipped between the races - the sense of rights and equality”. Having been born in Masvingo in 1989, Pfumojena has experienced the effects of post-colonialism first hand. Most significantly, the artist shares that the society presented in this 30-year-old work, differs little from Zimbabwe today. I find Pfumojena articulate and deeply patriotic. He is eager to share the reality of life in Zimbabwe, revealing that the unemployment rate exceeds 80%. He candidly describes the poverty experienced by most families and the lack of resources, with most citizens having to travel to South Africa to buy food. But whilst Pfumojena is dedicated to bringing Zimbabwe’s struggles to public attention, he is emphatic that Zimbabwean people have a strength of character and resilience which will help them move forward. The award winning mbira player believes that artistic expression will be essential in Zimbabwe’s move towards democracy. Luckily Makuwe was not arrested for his play, unlike Mhlanga who was imprisoned and threatened with hand amputation. Such was the policy on any criticism of Mugabe’s regime, making showing the play in Zimbabwe impossible.